Brought to you by Erin of Dress-A-Day. Over 3000 patterns and growing daily. 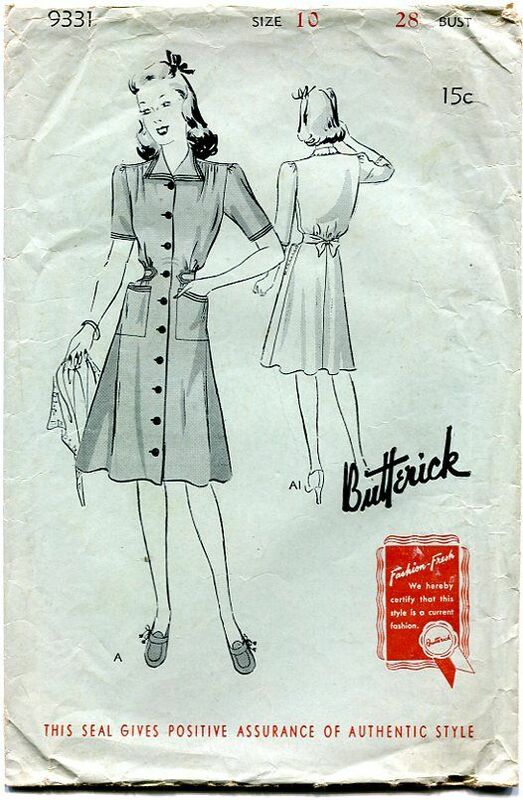 Butterick, and McCall/McCall's Patterns...you will find them all here. along with vintage apron, craft, children’s and men’s patterns. that are still great, but may be missing a few pieces or their instructions. Here at Retro-Sew you will find accurate descriptions and friendly customer service. 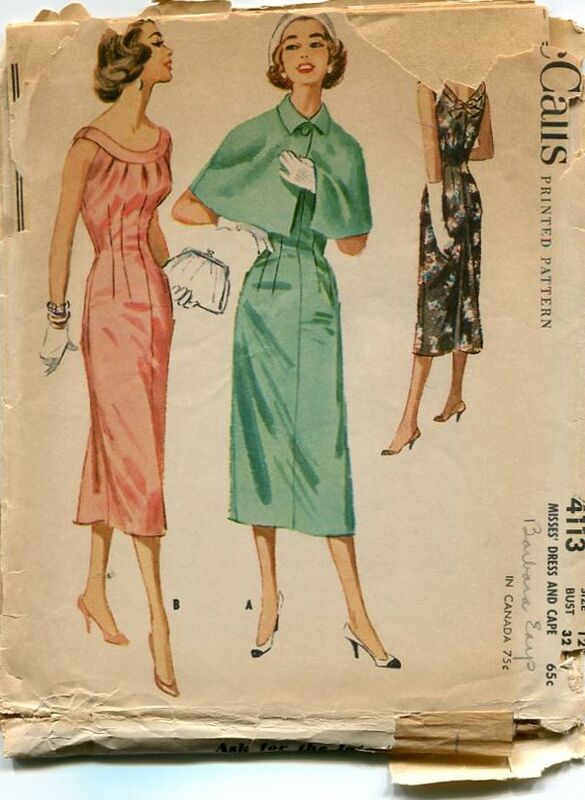 Vintage patterns ship for $2 within the US and we do ship worldwide!